David Lim promoted to Series Regular on CBS' S.W.A.T. 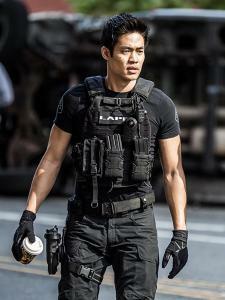 Home News David Lim Promoted to Series Regular on CBS’ S.W.A.T. 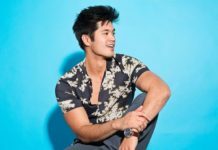 David Lim Promoted to Series Regular on CBS’ S.W.A.T. 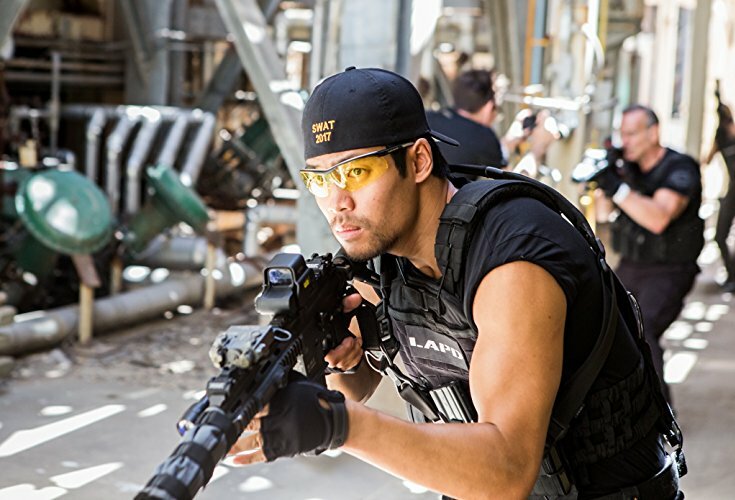 Justin Lin, Director of CBS’ S.W.A.T., made the recent decision to promote David Bradley Lim to a series regular on the drama. 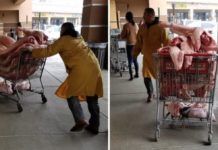 David Lim is also known for his roles on Quantico and Supergirl. On S.W.A.T, however, he will be playing the role of Victor Tan, a new S.W.A.T officer. 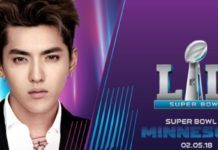 Lim was born on September 23, 1983 in Oakland, California. He is an actor and producer, known for Quantico (2015) and Hollywood Heights (2012). He graduated from De La Salle High School in Concord, CA (2001). In high school, hewas a member of the basketball and soccer team. Has a younger sister named Christine. Received a degree in Electrical Engineering from the University of California, San Diego (2005). Signed a contract with Ford Models, and moved to Los Angeles shortly after to pursue modeling and acting (2009). Has appeared in commercials for Gillette, Bud Light, McDonald’s, Dave and Buster’s, Apple, JCPenney and Microsoft. Executive producer Shawn Ryan stated that both him and Lin were so impressed by David Lim’s audition for a previous role that they decided to create the new role just for him. 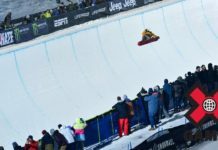 The show is set to premiere on November 2nd on CBS.